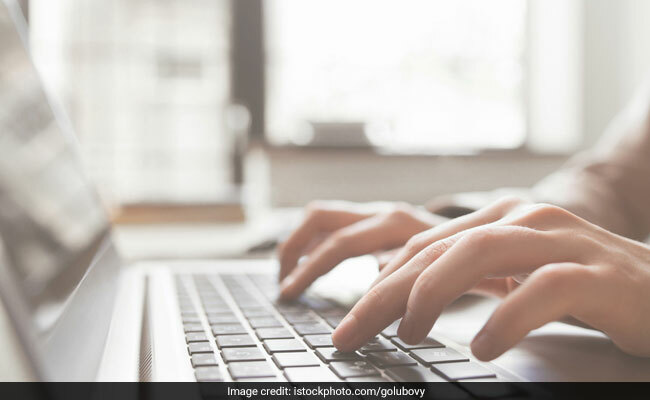 GATE 2019 Admit Card: GATE 2019 admit cards have been released today at gate.iitm.ac.in. “Candidates can download the GATE 2019 Admit Card” reads an official update on the GATE website. The admit card will carry details of the exam centre, shift time and date. The Graduate Aptitude in Engineering (GATE) will be held for four days from February 2 to February 10 in two shifts–9.30 am to 12.30 pm (forenoon shift) and 2.30 pm to 5.30 pm (afternoon shift). Candidates should print the GATE 2019 admit card on an A4 sized paper using a laser printer, preferably a color printer. Candidates are allowed to take the printout of the admit card, ID proof and a pen to the exam hall. ‘Candidates will not be permitted to take the GATE 2019 examination, in case the admit card and valid original photo identification document are not presented during the examination. For international candidates, only a valid passport/ government issued ID/ college ID/ employee ID will be accepted as the recognized identification document,’ said the organizing institute. ‘Mobile phones, physical calculators, wristwatches, or any other electronic items are not permitted inside the examination hall. If a candidate brings any of these items, they have to be kept outside the examination hall at the candidate’s own risk. If the candidate is found to be in possession of these items (even if not using them), they will be disqualified and the result will not be declared for the candidate,’ it added further. IIT Madras, the official organisor of GATE 2019, will release the admit card on the official website gate.iitm.ac.in.